Many sports Halls of Fame refer to its inductees as honourable. Well, the London Sports Hall of Fame can now do so without batting an eyelash. 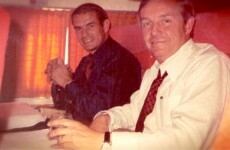 The Honorable Donald R. Getty, born in Montreal, attended public and secondary schools in Montreal, Ottawa, Toronto, and London. 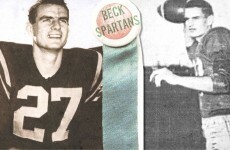 While attending Sir Adam Beck Collegiate Institute in London, he captained the school’s football and basketball teams. 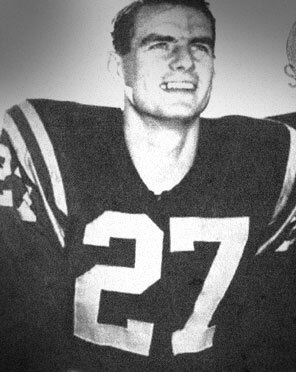 While attending the University of Western Ontario, Don quarterbacked the Western Mustangs to the Yates Cup in 1953. 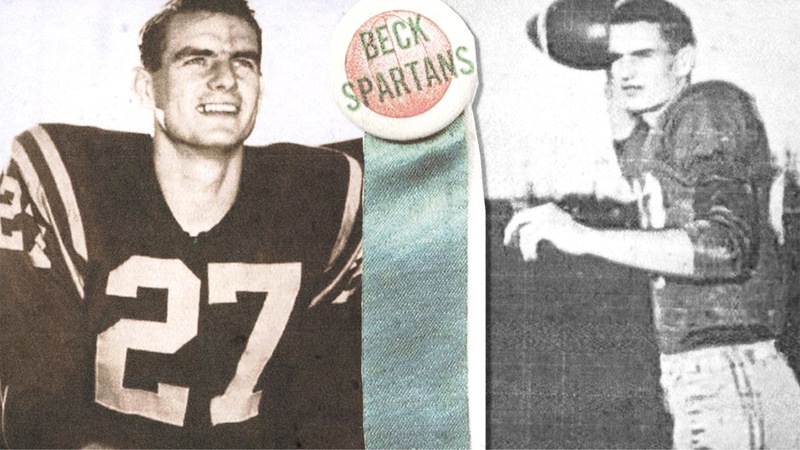 He was starting guard on the basketball team that won the Ontario championship in 1952, 1953, and 1954. Getty graduated in 1955.A week after his 1955 graduation, he married Margaret Mitchell, his high school sweetheart. The Edmonton Eskimos had offered Getty a professional contract, so the newlyweds drove out west in an old blue Buick. 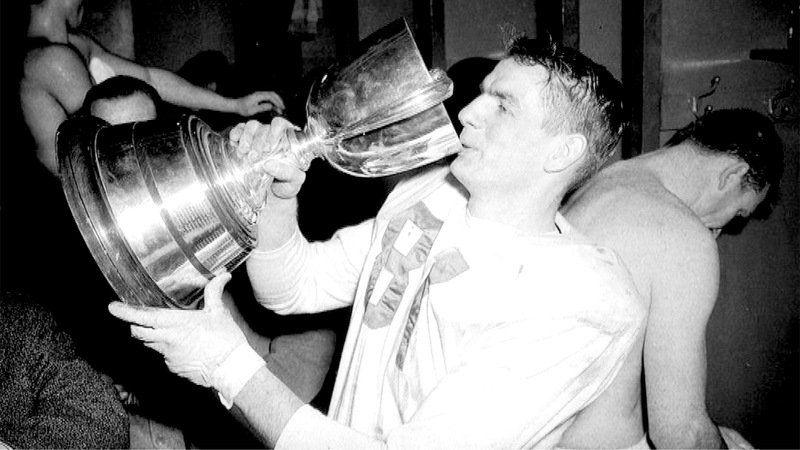 He played for the Edmonton Eskimos for the next 10 years, helping them win two Grey Cup championships. 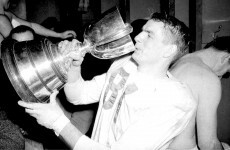 He was the quarterback on the 1955 and 1956 Grey Cup championship teams. 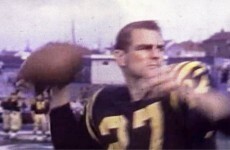 Getty was twice named as Edmonton’s nominee for Most Outstanding Canadian (1957 and 1959), and was the runner-up to fellow Canadian QB Russ Jackson in 1959. 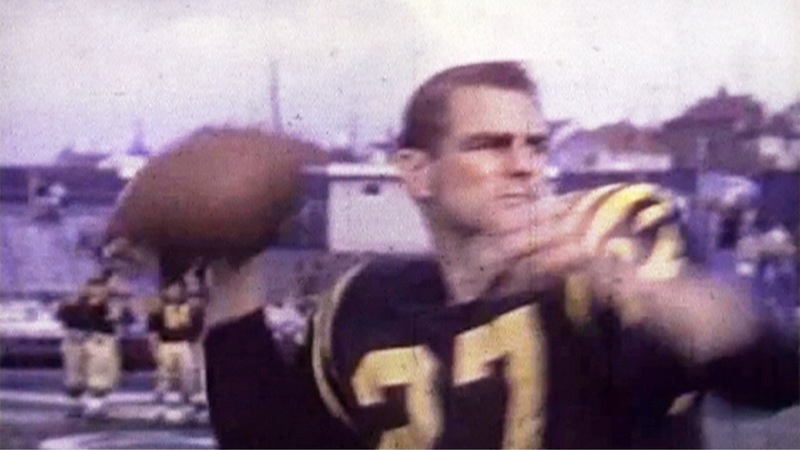 Getty was one of the most successful Canadian-born quarterbacks in the history of the CFL and sits at third on the all-time passing yardage list of Canadian quarterbacks. 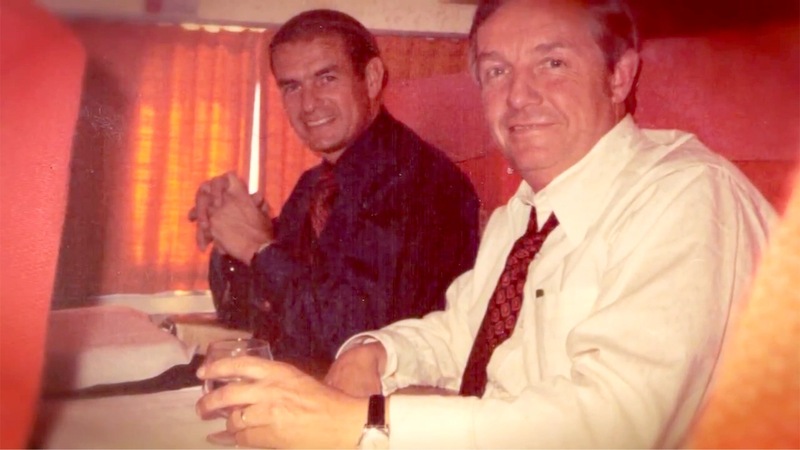 The Honorable Donald R. Getty died February 3, 2016.